eLine can help you with all of your Oracle ATG commerce needs, whether it be integrating with a 3rd party or in-house system, feature enhancements, performance optimization, security, upgrade, migration or advice on best practices. 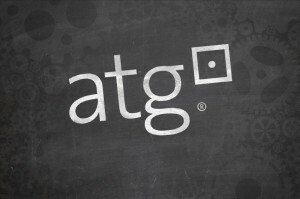 Having expertise in ATG requires experience and our architects and developers have worked with ATG for over 12 years. That’s not a team average or stat for a key position, that’s everyone, and we among the most established e-commerce development shops in the San Francisco Bay Area. We believe that a small, smart and experienced team can significantly outperform large, distributed teams. Appropriate technology, appropriately applied maximizes competitive advantage and return on your ATG investment. Responsive multi-screen, multi-media, flexible search and intelligent recommendations are characteristics of your site that your customers expect. Efficient content management, accounting and reporting workflows are characteristics that you expect. eLine delivers the technology your company needs to run as successfully as possible.